I’m still enjoying these limited release brews and have a few more in my fridge. Christmas is only 4 days away! I tried more holiday beers this weekend. 1. 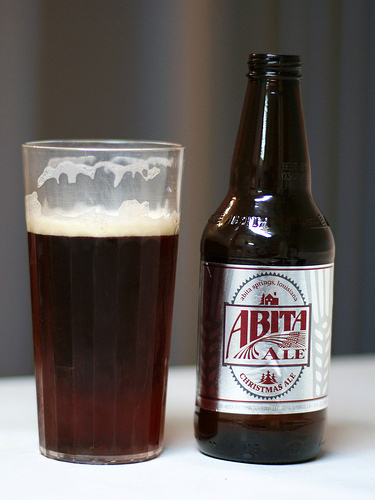 Abita Christmas Ale 5.50% I enjoy most of the beers Abita puts out- Turbo Dog and Purple Haze are good but the Christmas Ale disappointed. 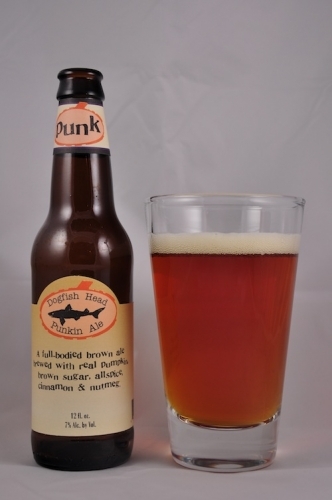 It is an ok brown ale that just did not deliver the spice or flavor I was hoping for. 2. 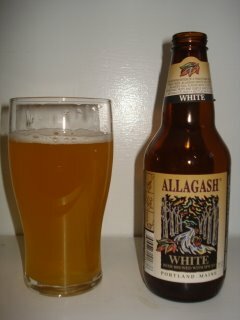 Allagash White spiced beer 5.50% A very enjoyable wheat beer with spicy overtones. Think about Blue Moon with a better flavor profile. Easy drinking and had the citrus flavors you would expect from a Wheat beer. The spice is light and does not overpower the beer. 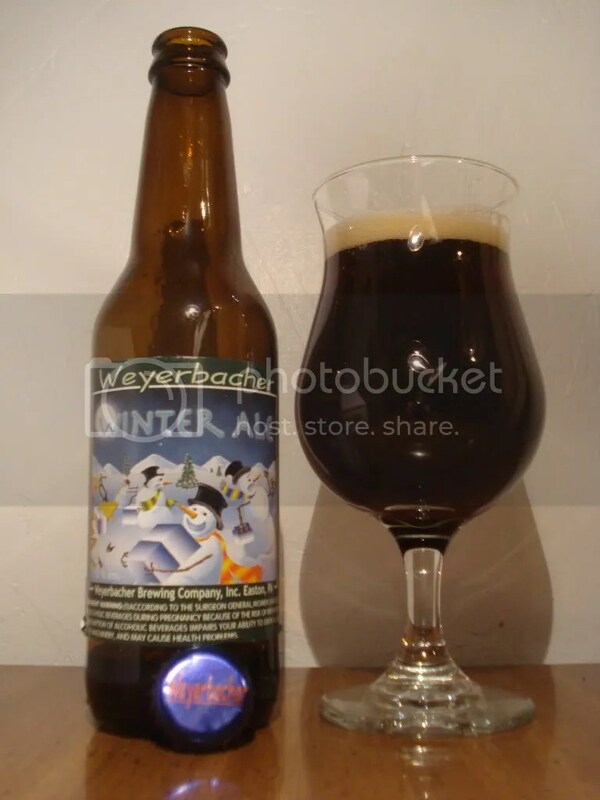 This one is available all year and is not necessarily a winter beer. 3. 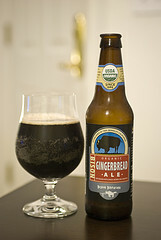 Bison Organic Gingerbread ale 6.8% A nice malty holiday beer. The gingerbread flavor comes through if not a little too sweetly. Its not ginger like a regular ginger beer but Gingerbread- like drinking a cookie. Worth a try! 4. 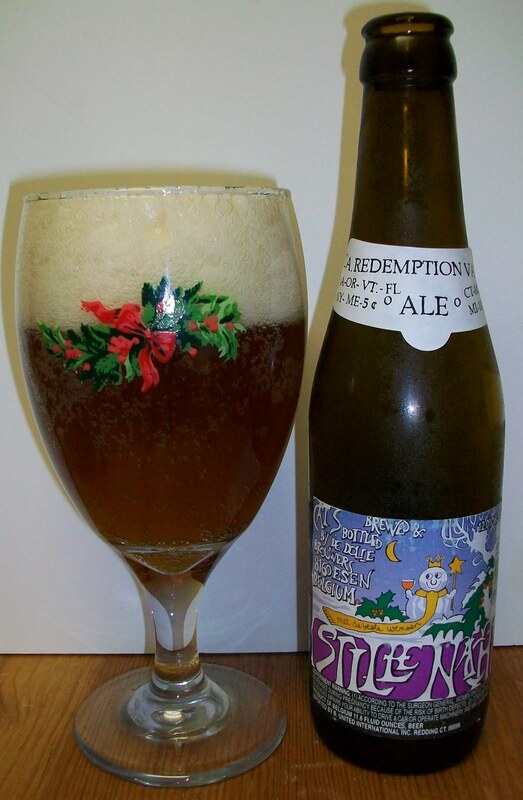 De Dolle Stille Nacht 12% Oh my goodness what a beer. I love Belgians and this one did not disappoint. Yeasty Bready with great sweetness and body. The Malts really take center stage with some spice or clove flavors on top. Really can not get over how great this one was sipped in front of the fire. Go buy it now!